Goode, R.W., Ye, L., Sereika, S., Zheng, Y., Mattos, M., Acharya, S., Ewing, L., Danford, C., Hu, L., Imes, C; Chasens, E., Osier, N., Mancino, J., Burke, L.E. (2016). 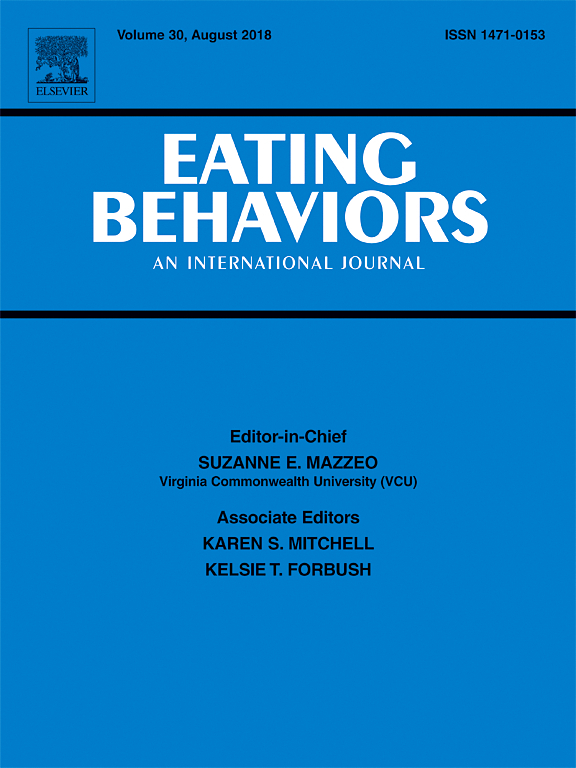 Socio-demographic, Anthropometric, and Psychosocial Predictors of Attrition across Behavioral Weight-Loss Trials. Eating Behaviors, 20 (1), 27-33.